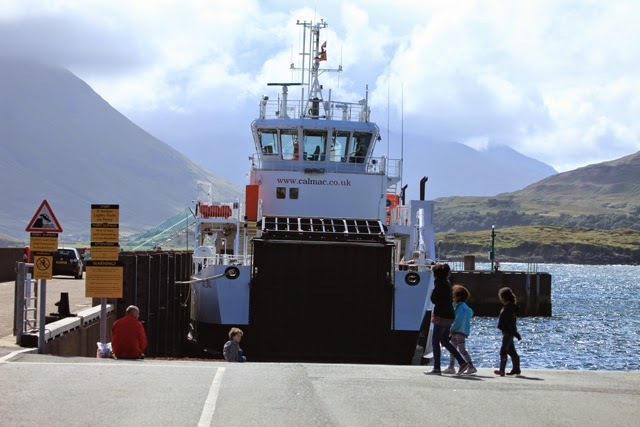 Jim's Loire: The rather poignant Ferguson ferry to Raasay. 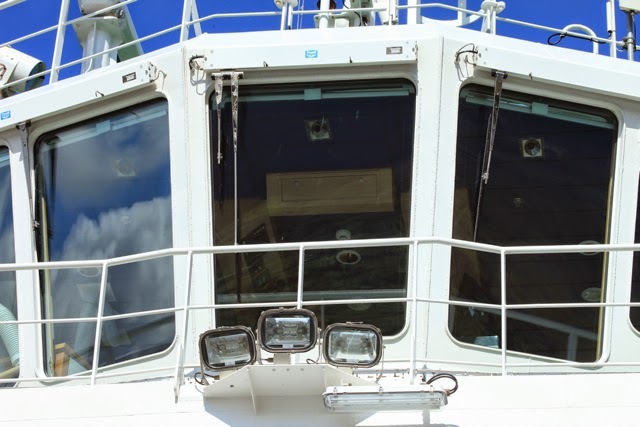 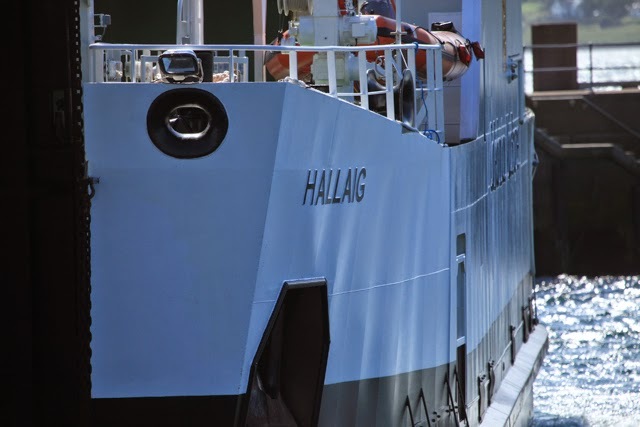 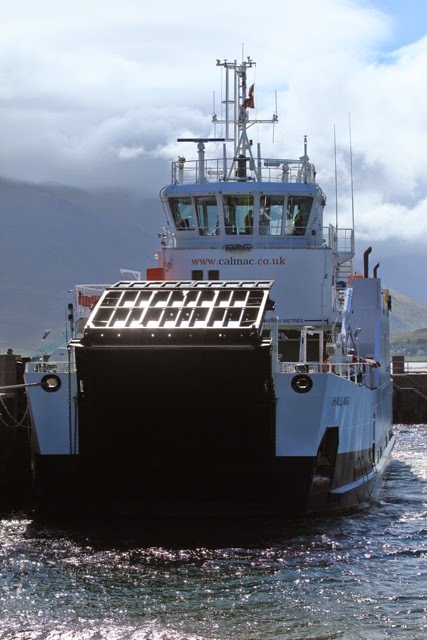 The ferry (Hallaig) that plies its trade on the short crossing from Sconser on 'mainland' Skye to the island of Raasay is one of the last two boats to be built at Ferguson, shipbuilders in Port Glasgow. 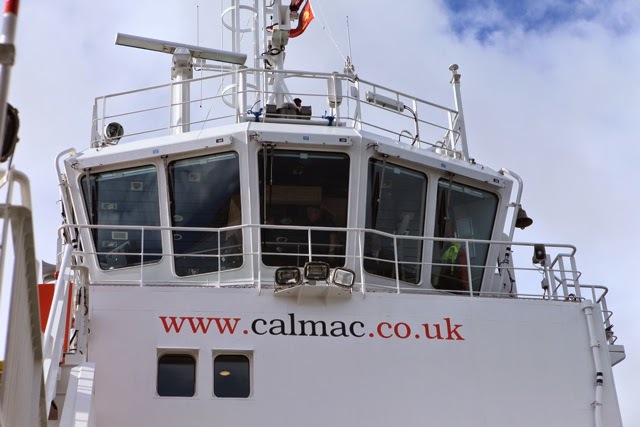 It was launched in 2013. 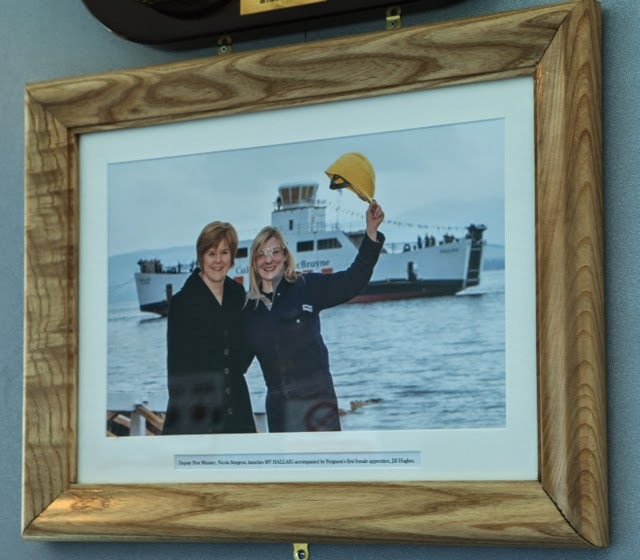 Sadly Ferguson, the last commercial shipyard on the lower Clyde, collapsed into administration last week. 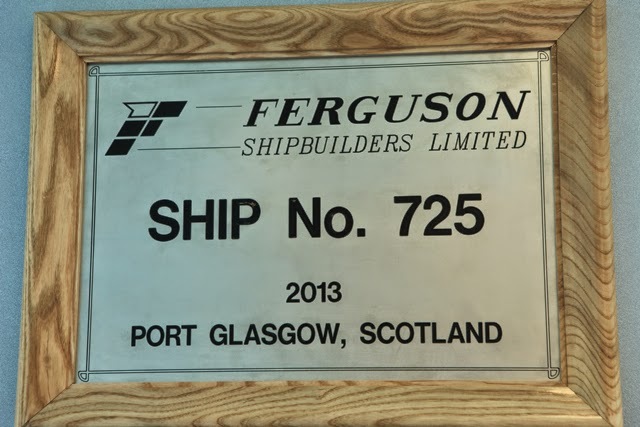 There are three bids on the table to save the company – it remains to be seen who will be successful and then whether they can keep Ferguson as a going concern.